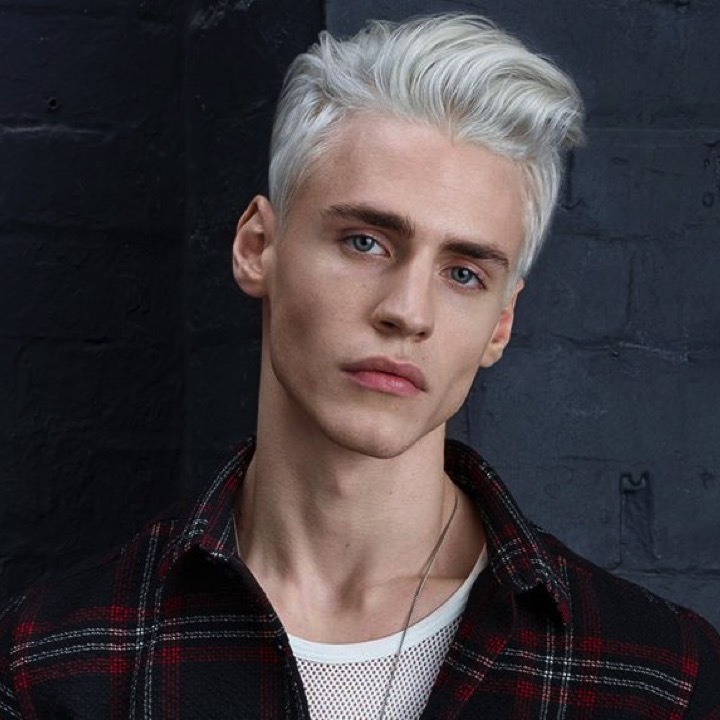 Our expert stylists bring you the latest in men’s styling, colour and hair care. Whether you’re after a basic trim or a complete re-style, our team can help you achieve the distinctive look you’re searching for. From classic to contemporary, our staff are experienced in the latest and greatest styling techniques for the modern man, including buzz-cuts, textured crops and mid-length cuts. With our high quality grooming products and a superior knowledge of men’s hairstyling, our stylists will keep you looking sharp when you hit the town. Revampd offer a wide range of men’s hair services, covering everything from cuts to colours. Get in touch with the team today to organise an appointment and take next step towards superior style.